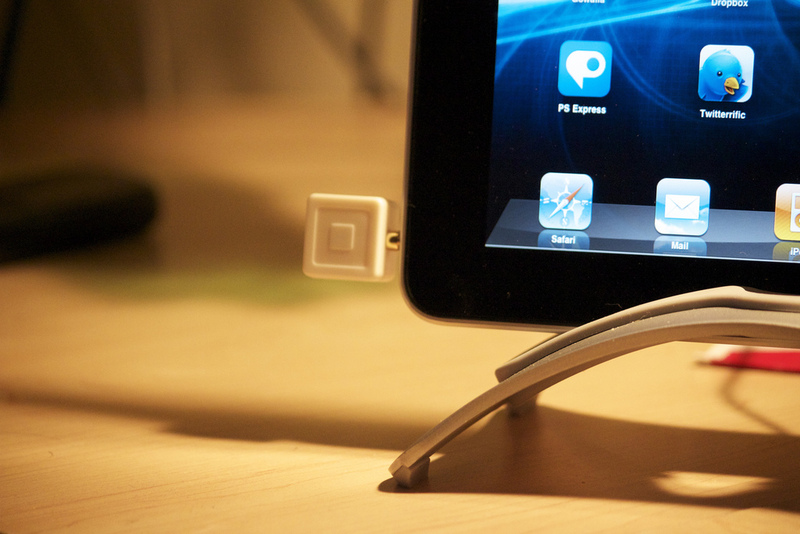 If you’re a small business that needs to process credit card payments on a smaller scale than say, a big box store, there are some popular options out there, one of which is Square: you might know it as that white or black plastic card reader that can plug into a smartphone or tablet. It’s easy to get an account — but unfortunately for some customers, it’s not so easy to find help when Square suddenly deactivates that account. NPR’s All Tech Considered sets up the example of an auctioneer who decided to go out on his own, and signed up for a Square account. After a few transactions, he got an email informing him that his account was being deactivated. “Our account services team has reviewed your account and found a pattern of transactions associated with high risk activity,” the email read. At the time, Square was holding more than $10,000 of his money, but wouldn’t release it for 90 days. To add insult to injury, he said he couldn’t get anyone on the phone from Square to address the situation. He’s not alone, as others have reported the same chain of events: a few transactions go through, then an email appears informing them the account is deactivated, money is being held, but no one will pick up the phone. Though the company does have phone support for active accounts, once your account is closed, there’s nothing customers can do. It’s worth noting that a 90-day hold on a potentially fraudulent account is pretty normal. Square is taking a risk in processing these transactions, and if there was bogus activity going on, it’d be on the hook. In a statement to NPR, the company said it’s just trying to balance sellers’ needs with the need to protect itself, and that the number of dissatisfied customers is small. Because the company just went public, it can’t legally say much else. There are many other mobile payment options out there for customers who find themselves locked out of Square — PayPal, traditional banks and smaller companies like Flint. That wasn’t the case when Square first became popular, so it would behoove the company to strive to serve its customers better, lest it see them jump ship for a competitor with better customer support. Why Did Two Of My Kohl’s Store Credit Card Payments Go Missing? Next How Did Patti LaBelle End Up Selling Super-Popular Sweet Potato Pies At Walmart? Next Up: How Did Patti LaBelle End Up Selling Super-Popular Sweet Potato Pies At Walmart?